SL FWD! NAVIGATION, BACK-UP/SIDE/FRONT CAMERA, LEATHER, HEATED SEATS, FULLY LOADED! SL FWD! 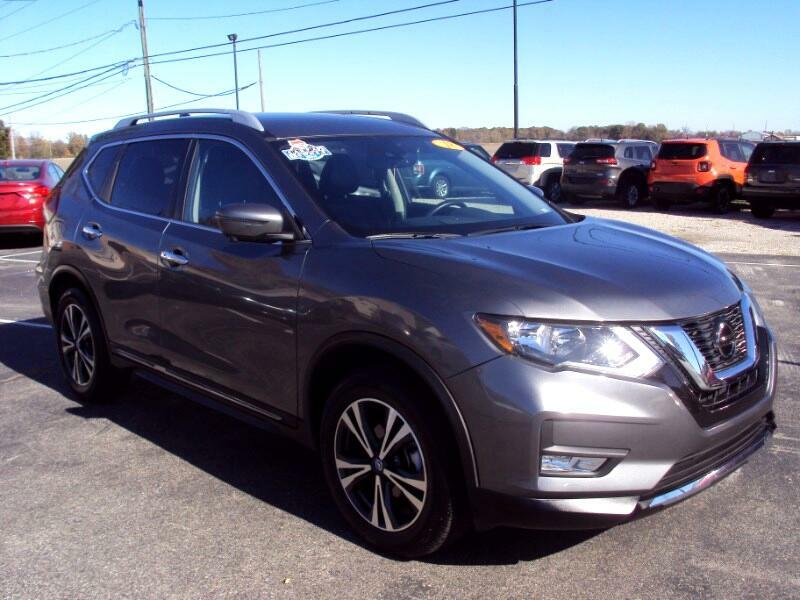 NAVIGATION, BACK-UP/SIDE/FRONT CAMERA, LEATHER, HEATED SEATS, MEMORY SEAT, ALL POWER, CRUISE, ALLOY WHEELS, LUGGAGE RACK, POWER LIFTGATE, BLUETOOTH, SATELLITE RADIO, ORG. MFG WARRANTY AND MUCH MORE. FOR MORE INFORMATION CALL MIKE SMITH AT 618-926-4775.